With careful planning, your retirement income can bring you lifelong security and financial independence. New Era Annuity products provide a tax-deferred savings opportunity that can ultimately provide a stream of guaranteed income for life. The tax-deferred status means you pay no taxes until you begin receiving income payments or make a withdrawal. 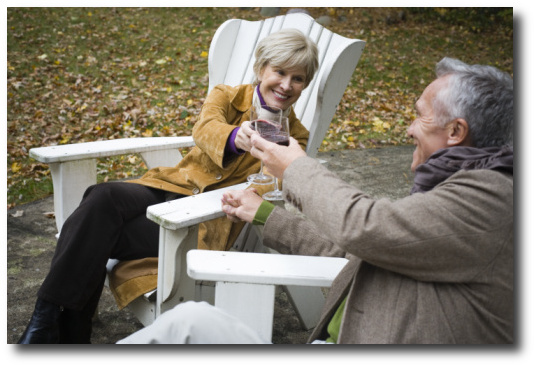 What Are the Benefits of Owning an Annuity? How do I Pay for an Annuity? New Era offers you the flexibility to choose the premium amount that's best for you. Single Premium Deferred Annuity - You make a single premium payment of your choice (within policy guidelines) that will earn a competitive interest rate that is guaranteed for a specific number of years (3 years or 5 years). How Can I get a New Era Annuity? Our Annuities are only offered in Texas. To learn more contact your agent, or call 800.552.7879 or email (This is not a secure email unless secured from the sender's email service. Do not include sensitive information in your email to us) annuity@neweralife.com for an agent referral.